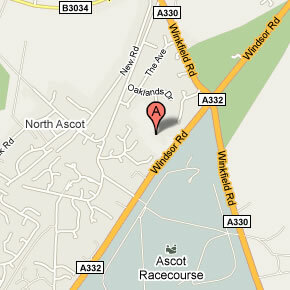 PLEASE NOTE THAT THE ENTRANCE TO PAPPLEWICK SCHOOL IS ON THE A332 WINDSOR ROAD, OPPOSITE ROYAL ASCOT RACECOURSE. SATNAV WILL TAKE YOU TO THE BACK OF THE PLAYING FIELDS. M3(junction 3) follow signs to Windsor A332.